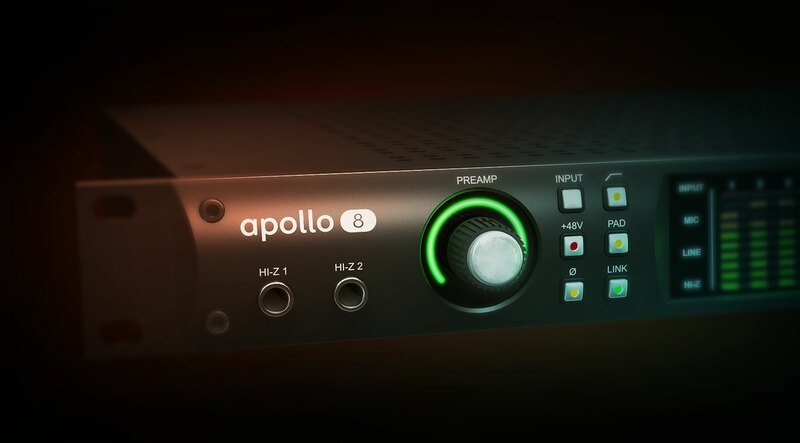 Upgraded from a Focusrite Scarlett to the Apollo 8, and boy it‘s so worth it. The build quality is hi-end, recording with UAD plugins and the unison opens a whole new world to me as vocalist and guitarist, without latency. I took about an hour to learn the console software, so many things you can do with it, it just feels like a professional studio environment now.